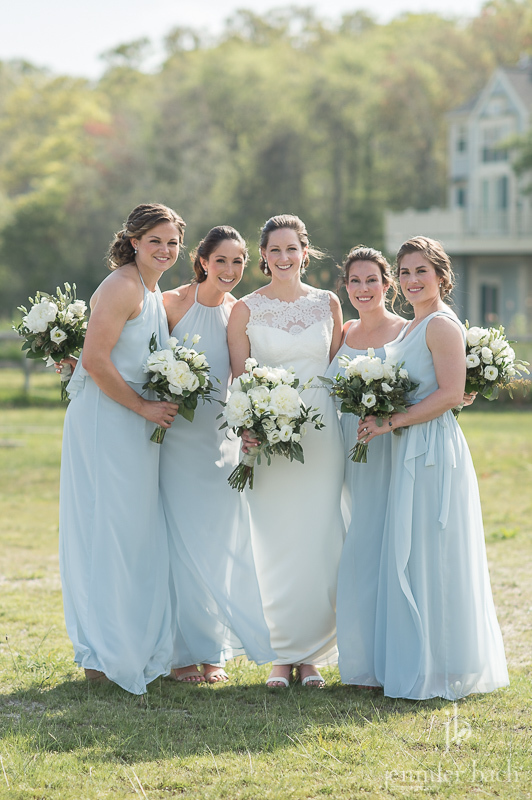 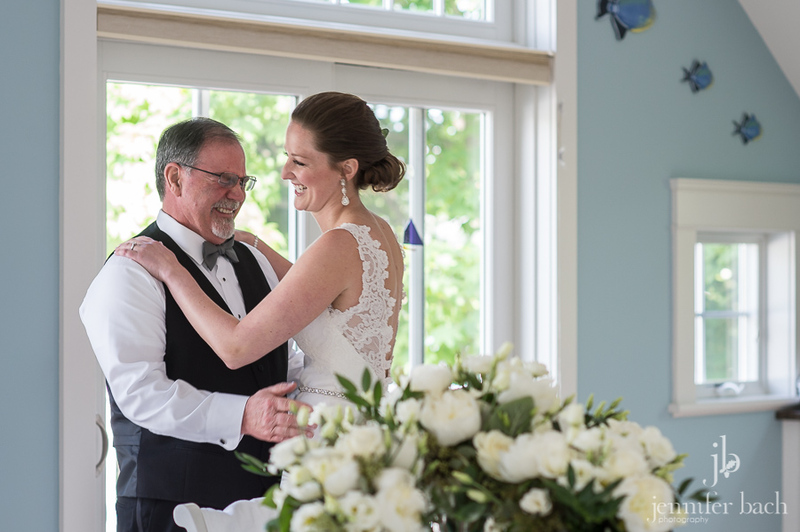 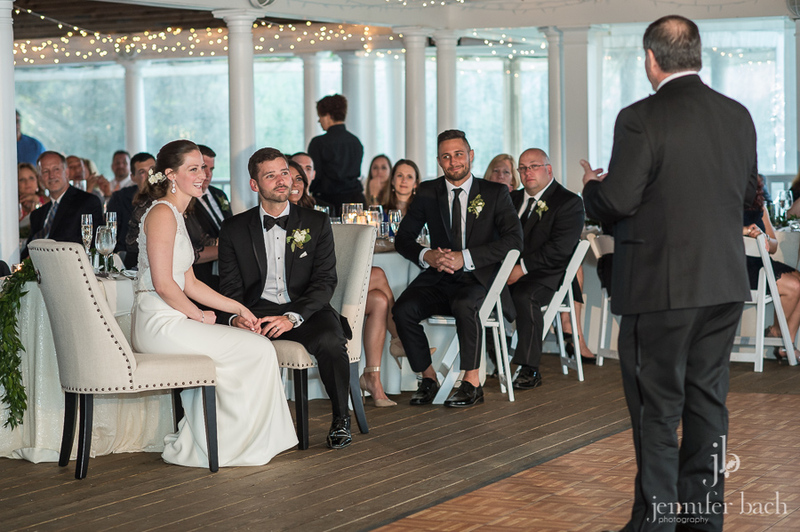 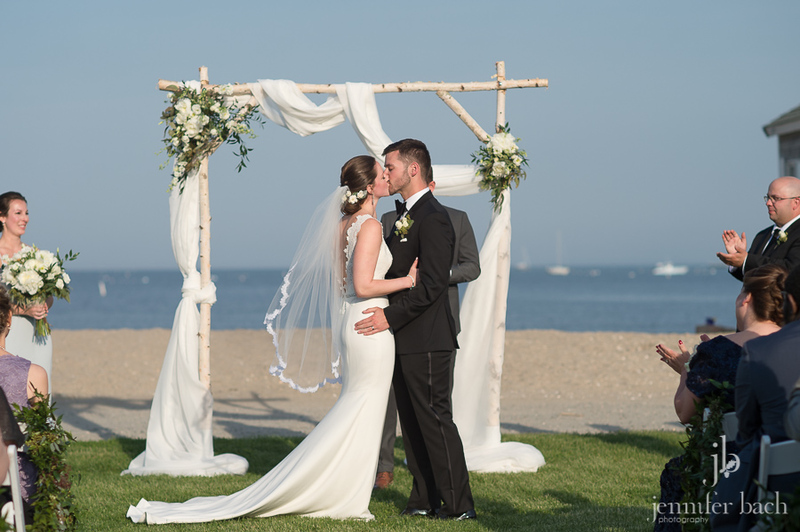 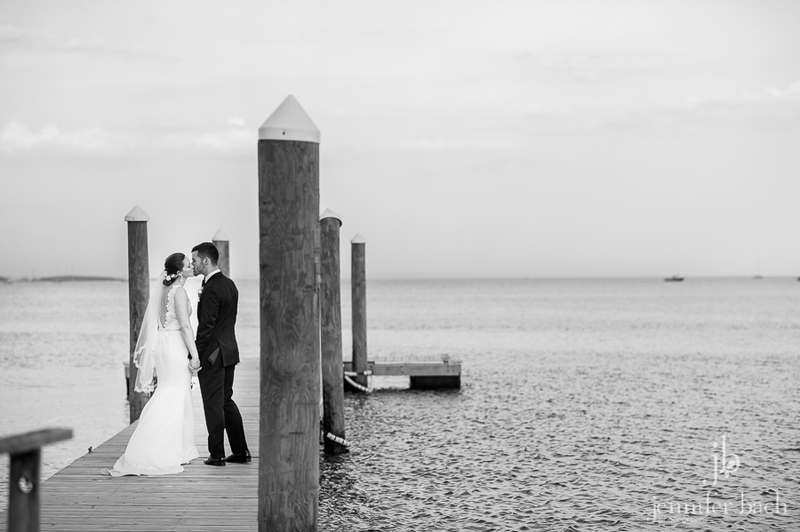 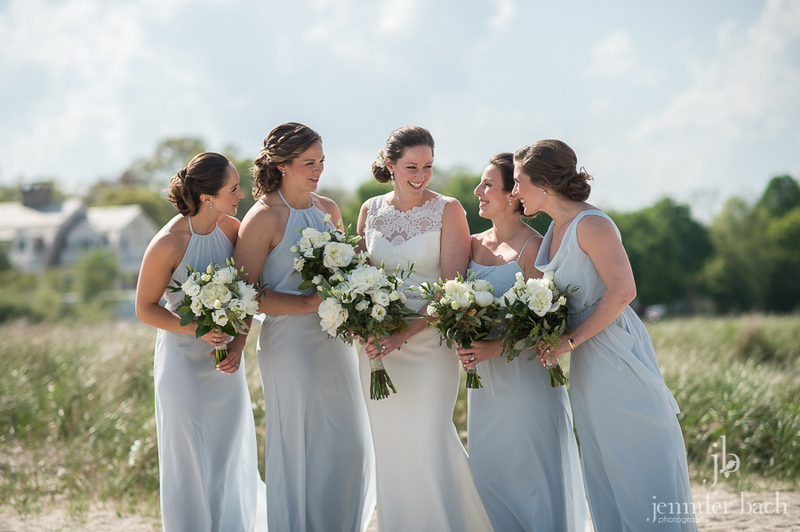 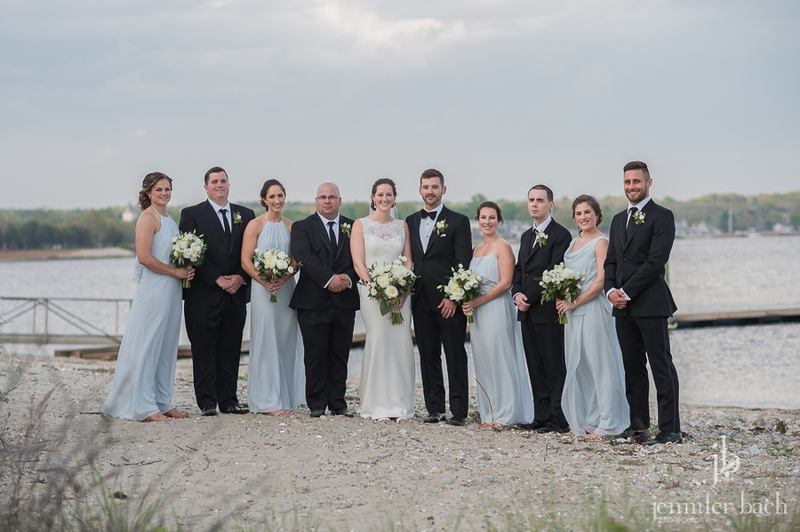 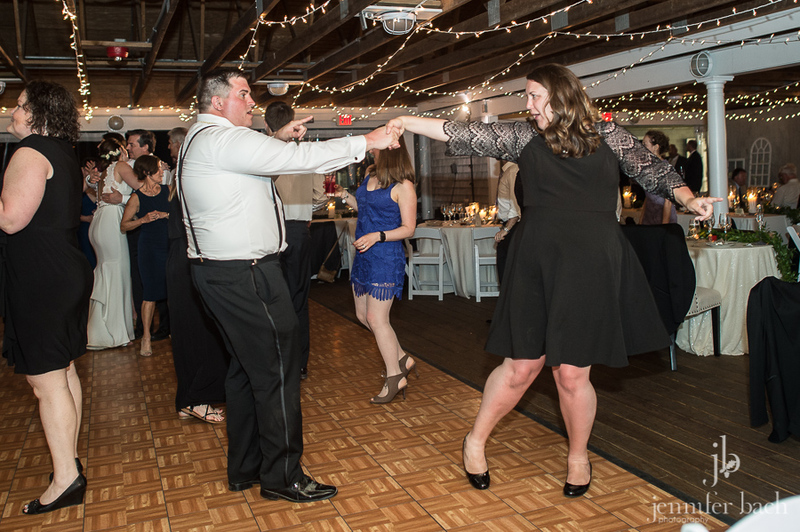 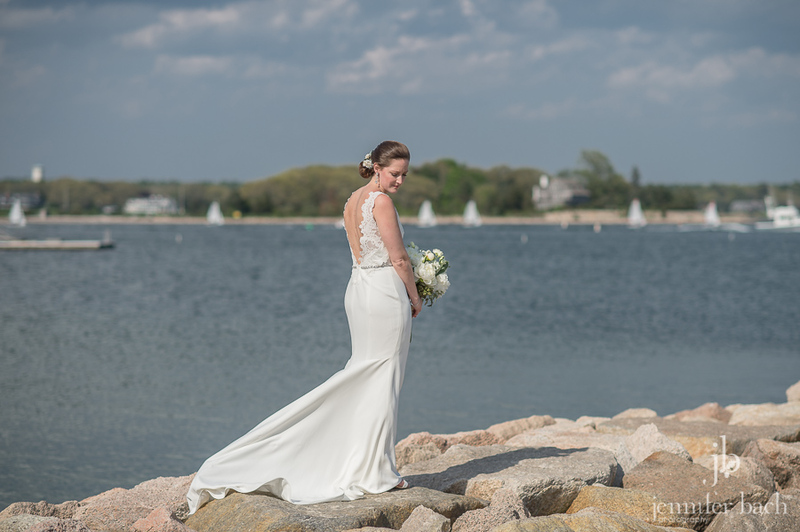 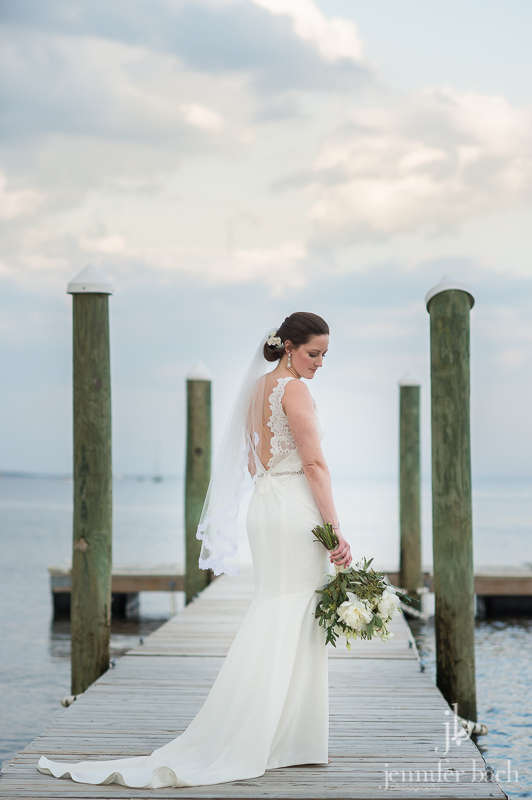 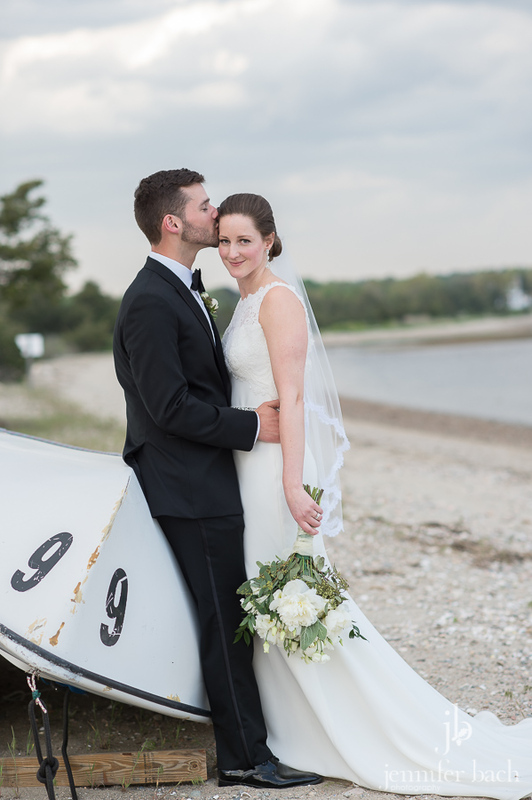 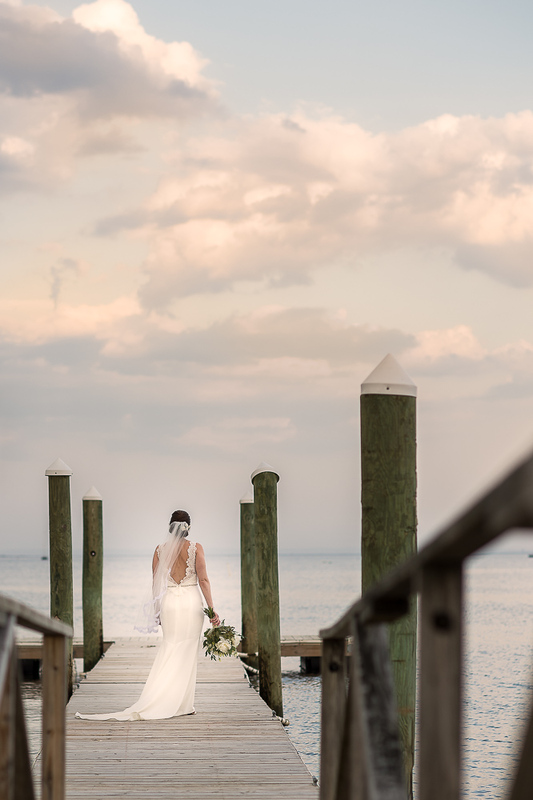 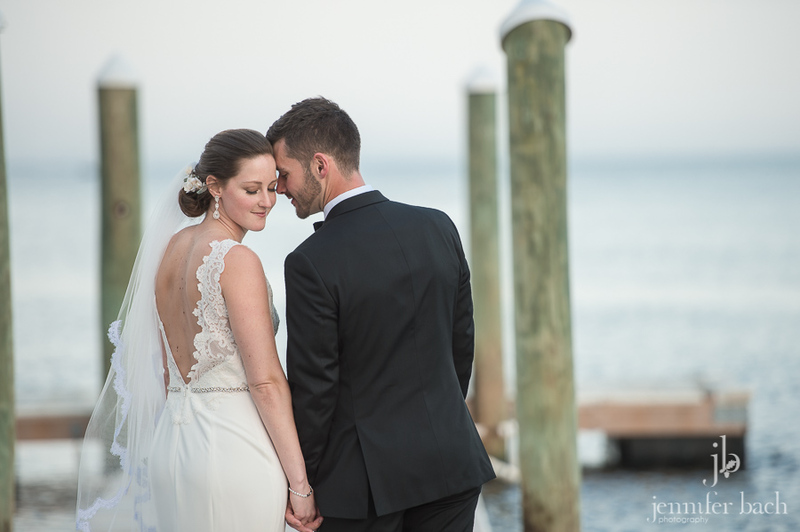 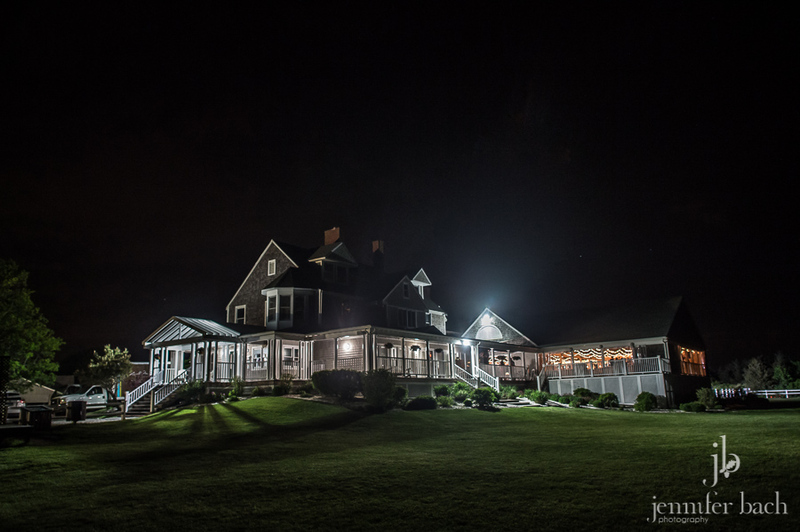 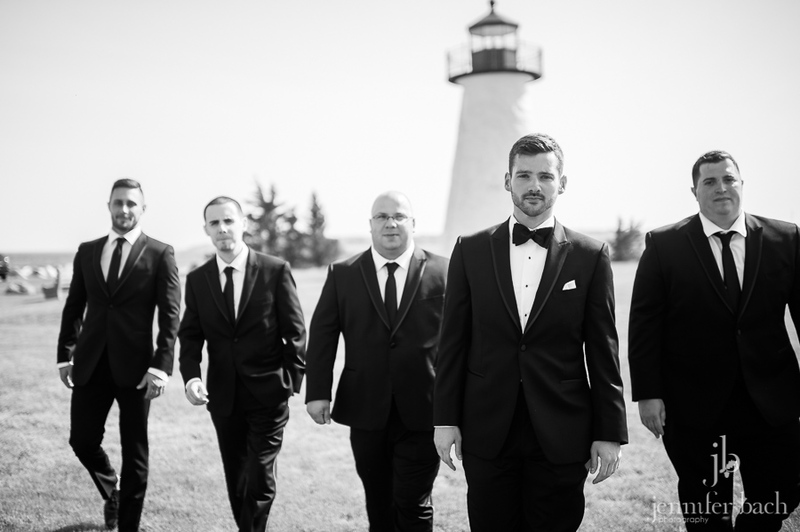 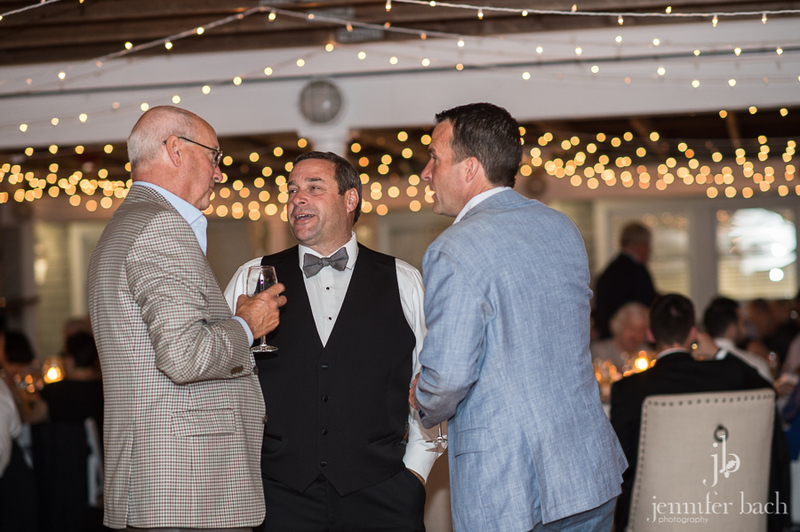 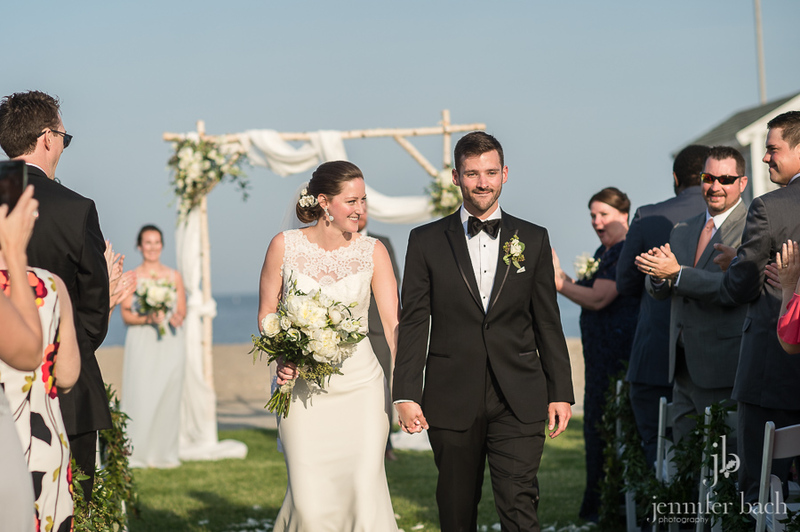 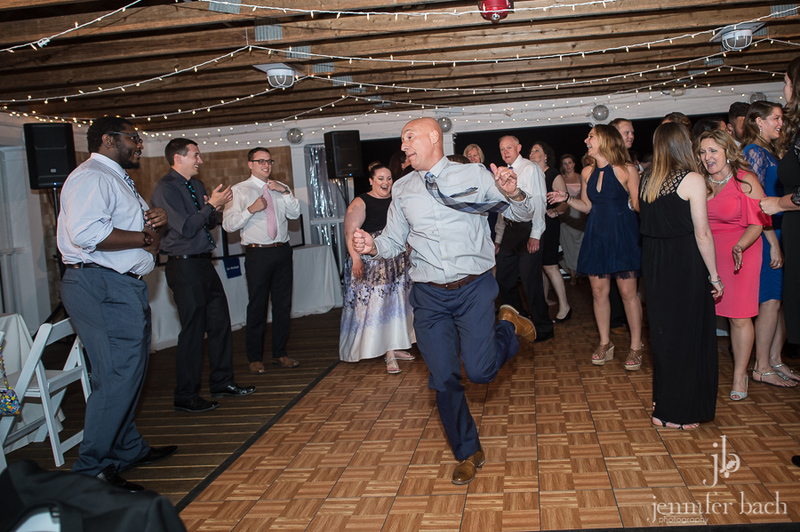 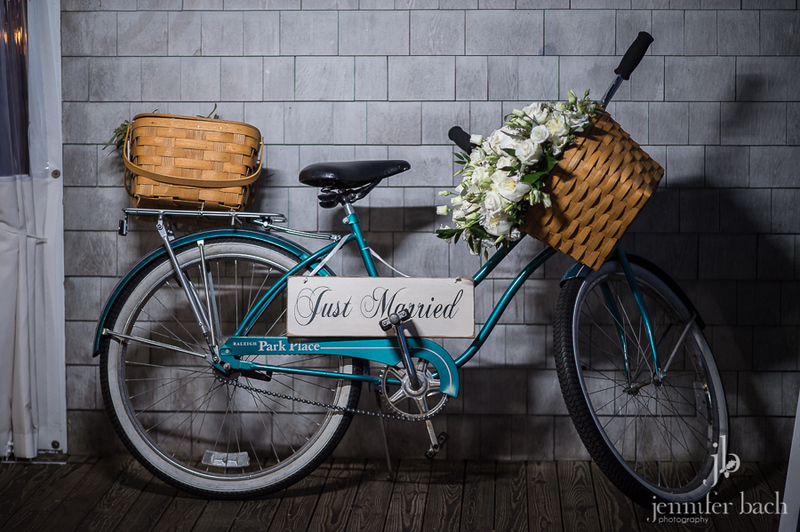 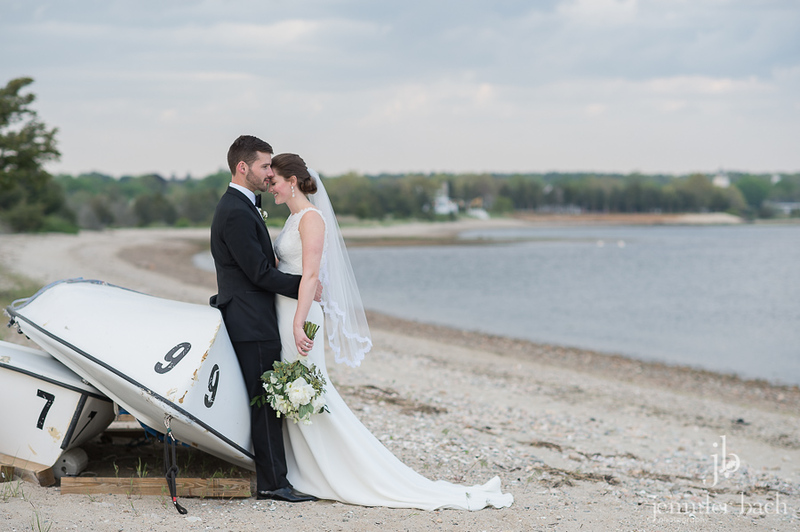 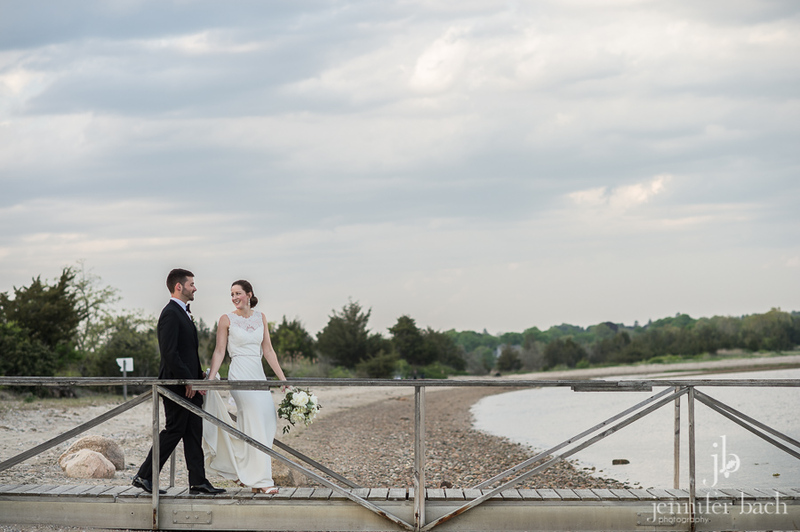 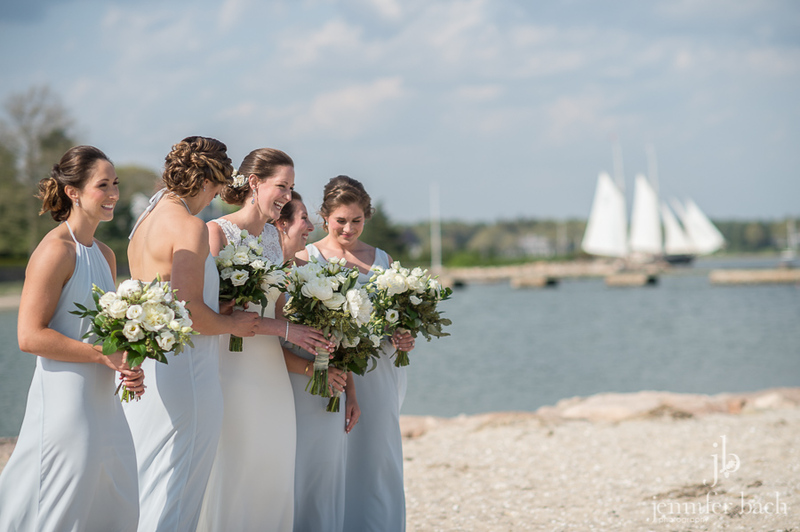 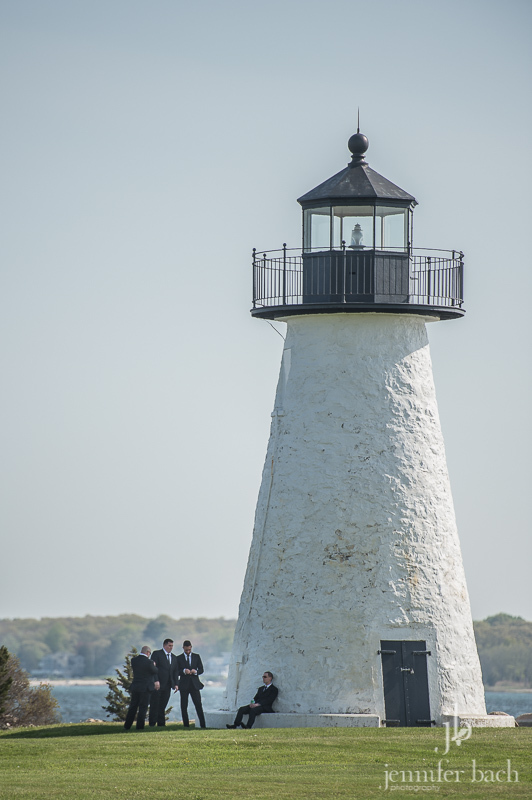 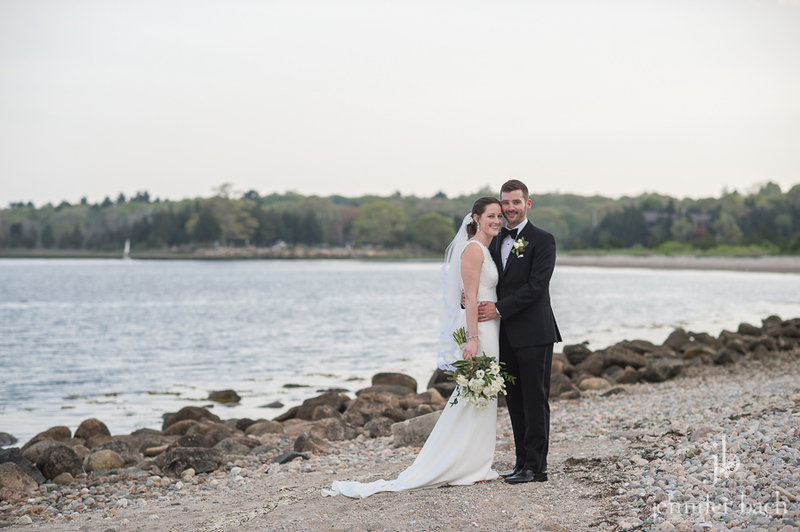 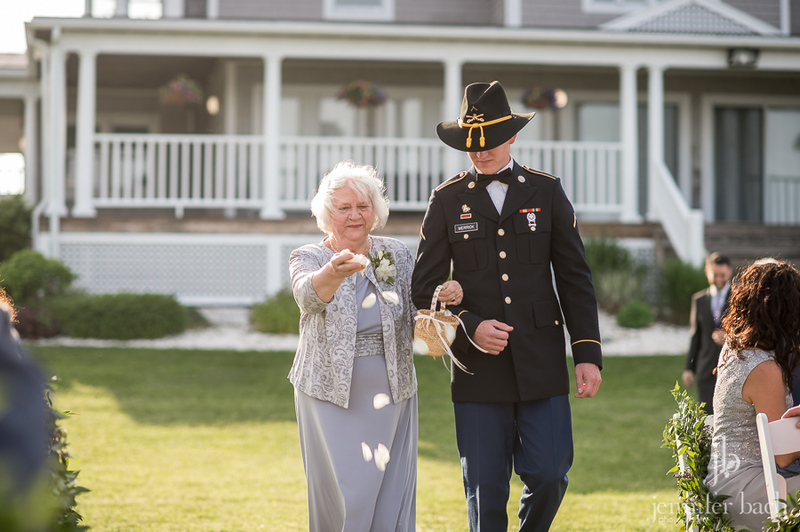 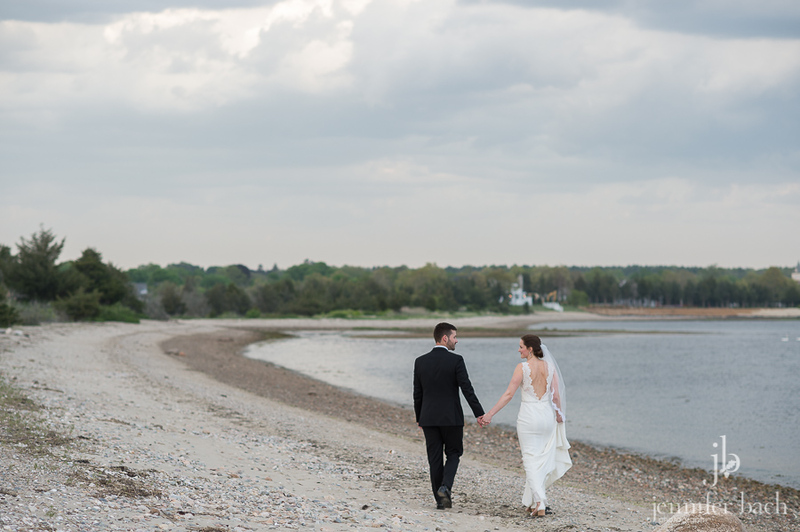 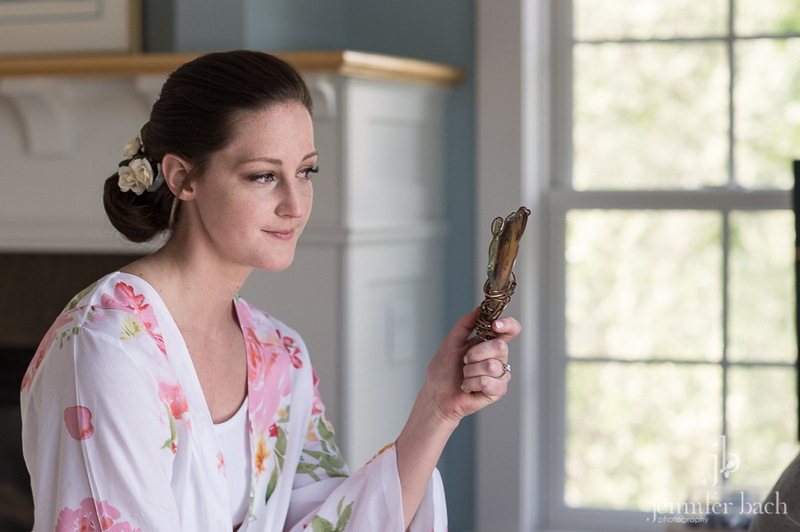 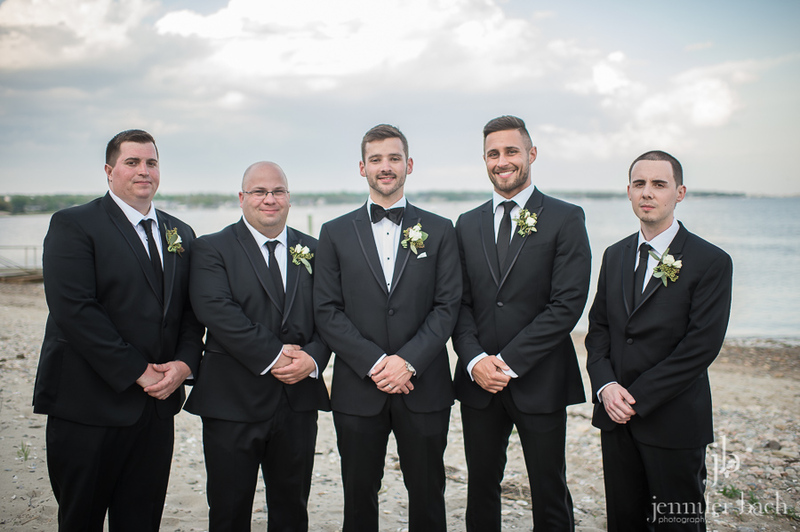 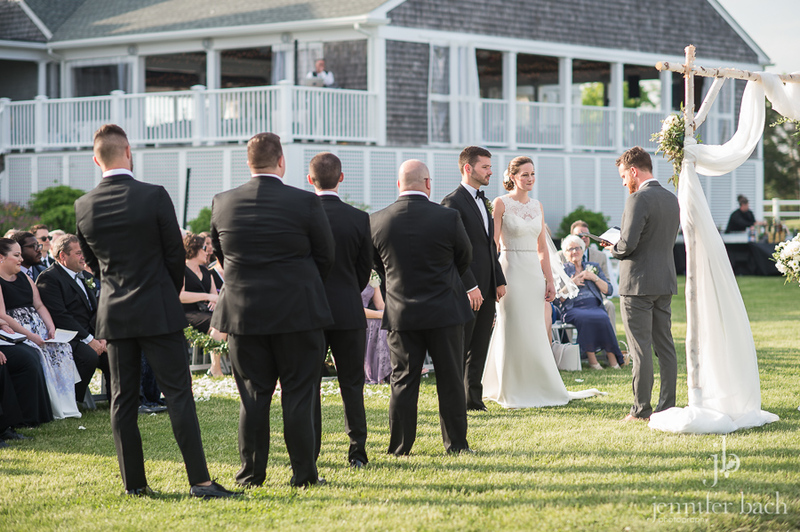 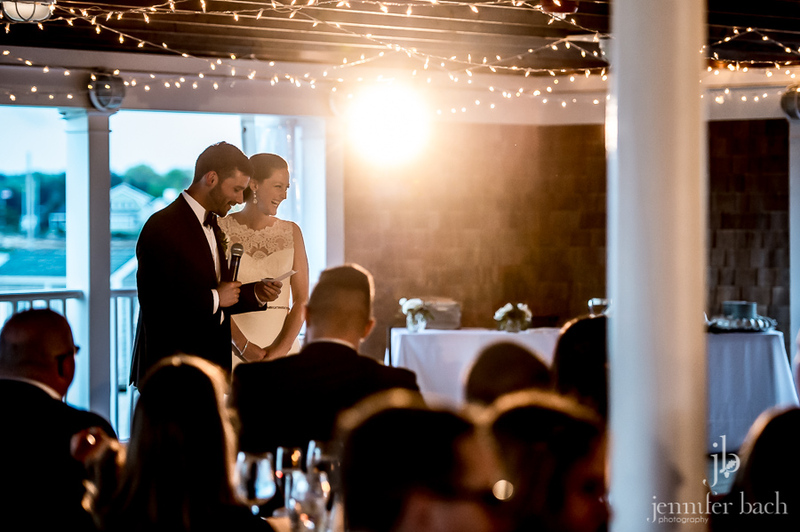 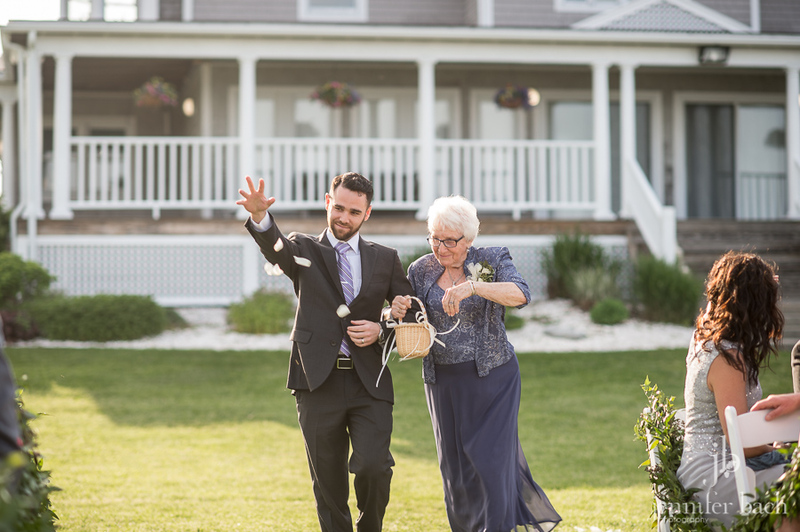 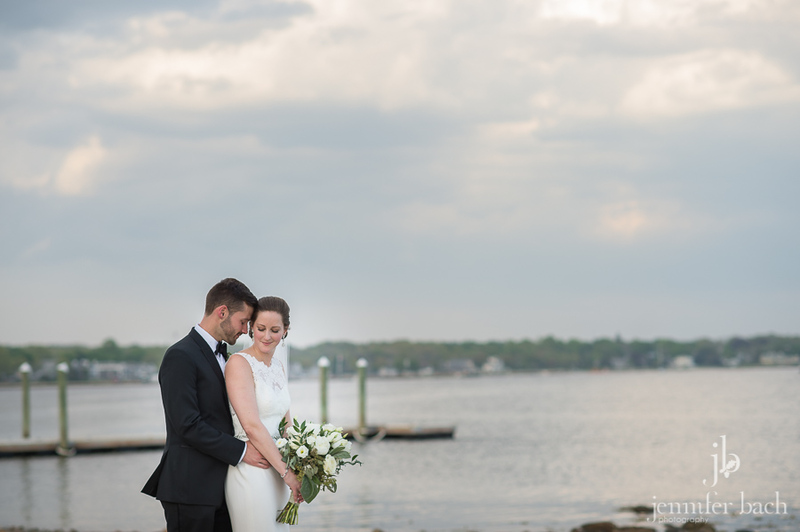 Last weekend we traveled to Mattapoisett, Massachusetts to the Shining Tides by the Sea to celebrate Heather and Mike’s beautiful wedding day. 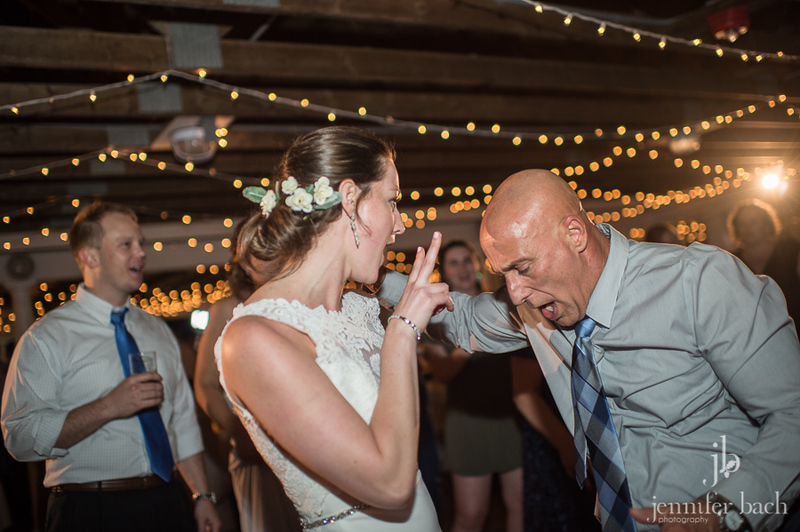 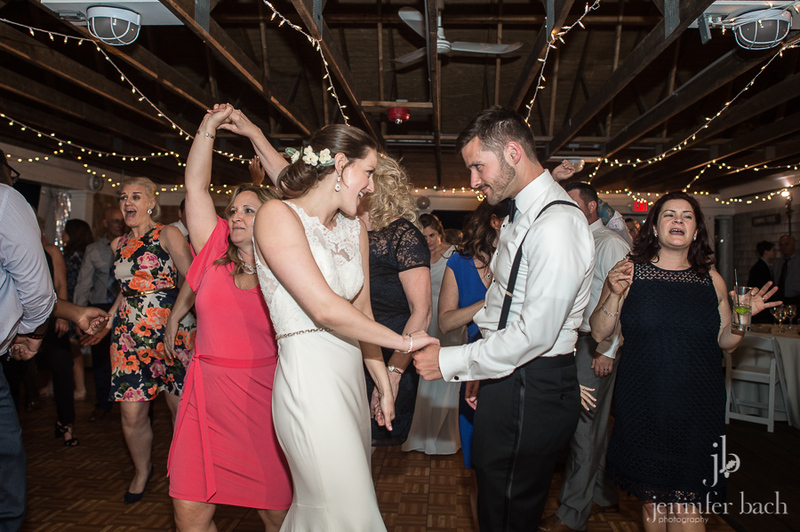 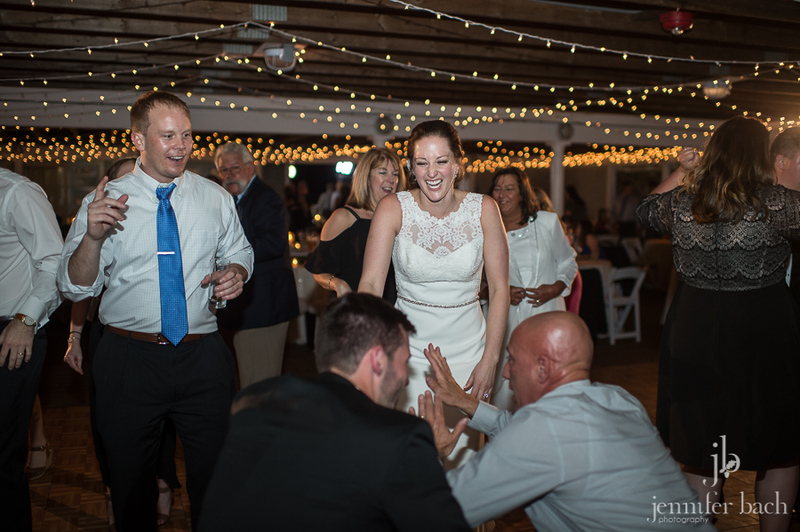 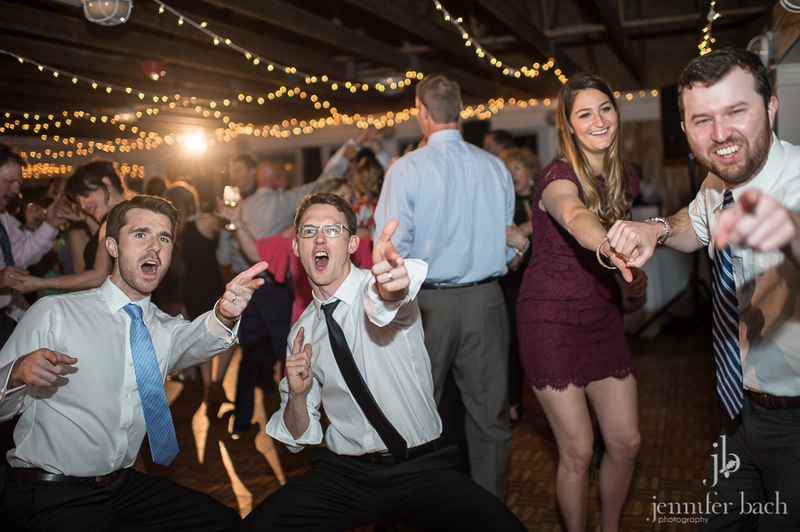 We met them when Mike was a groomsman in Lauren & Paul’s wedding, and they also introduced us to Bryanna and Russ, who are getting married this summer. 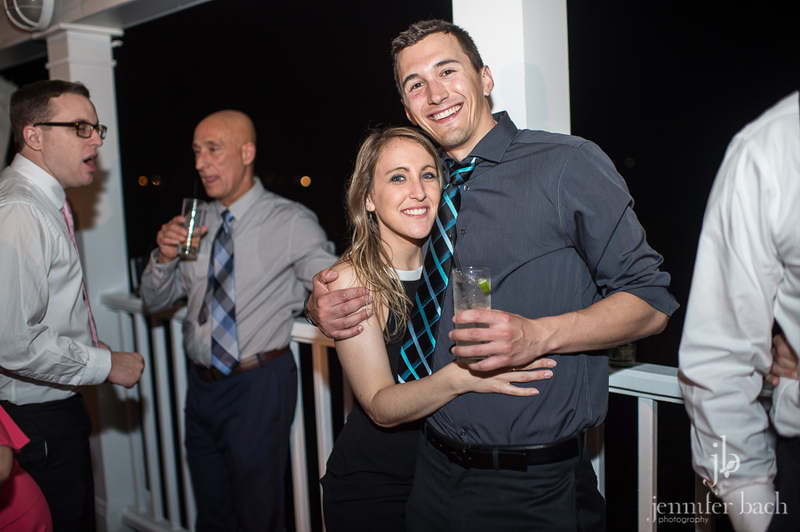 It was so great to see all three of our couples; past, present and future! 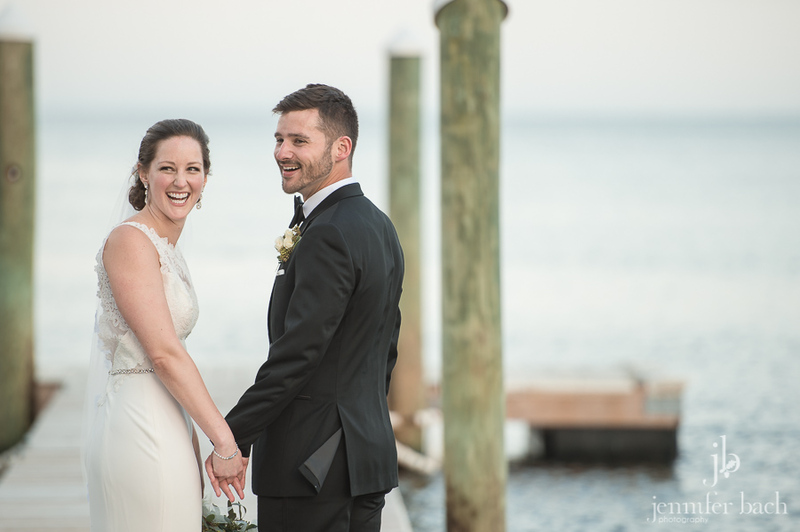 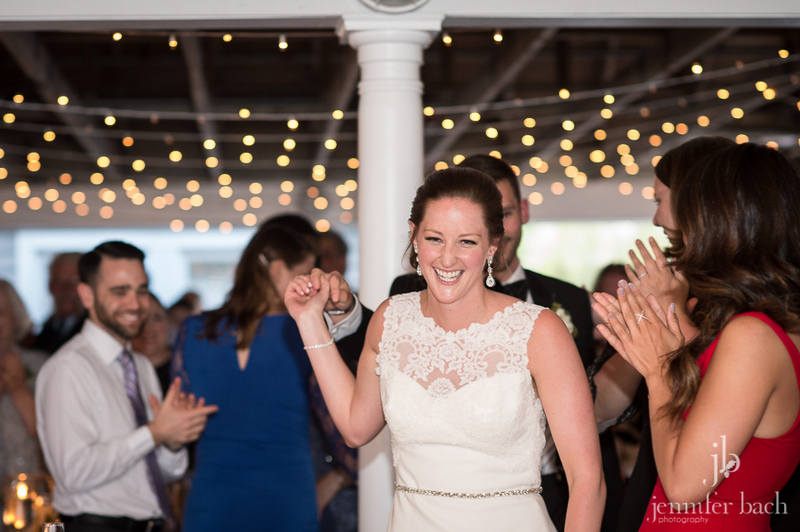 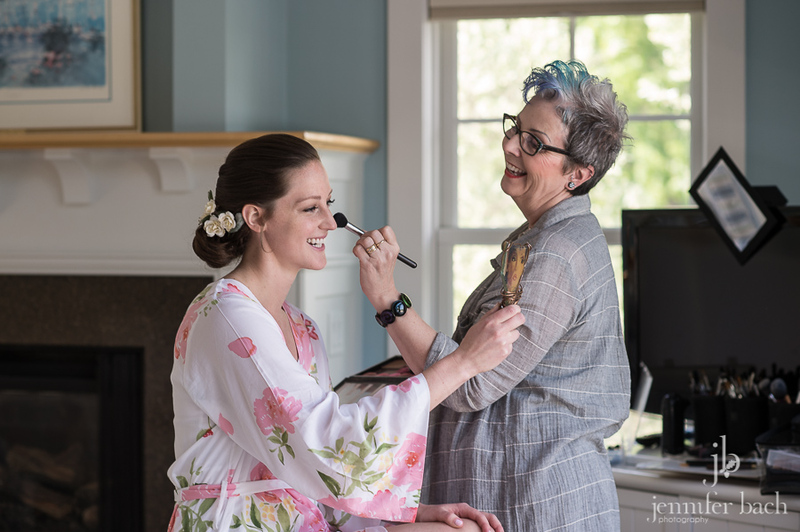 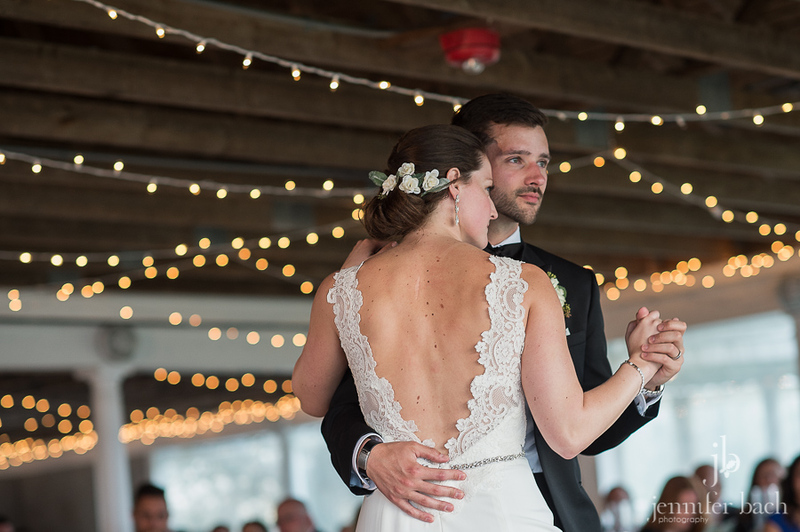 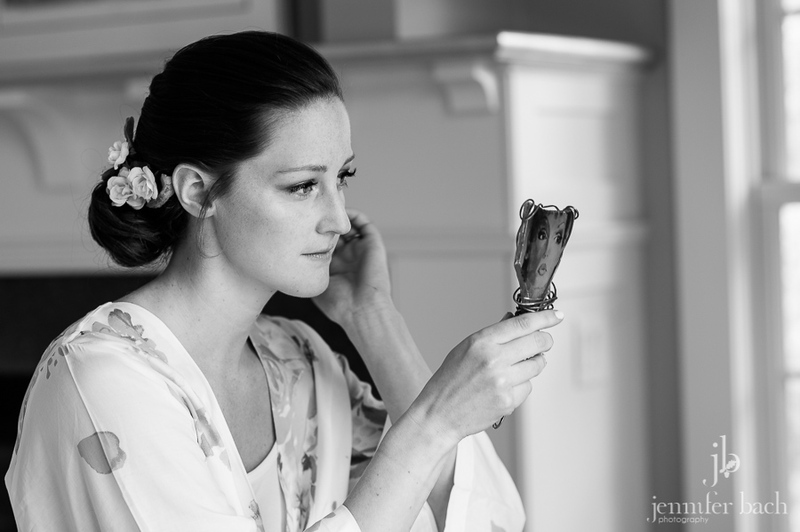 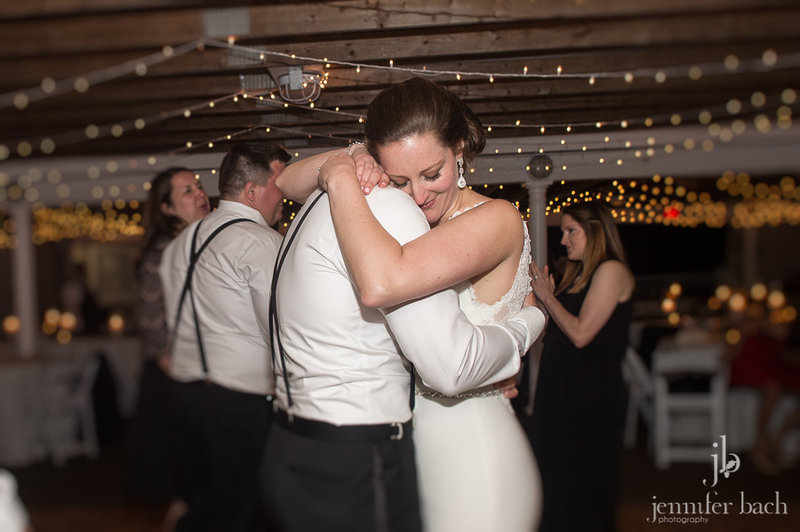 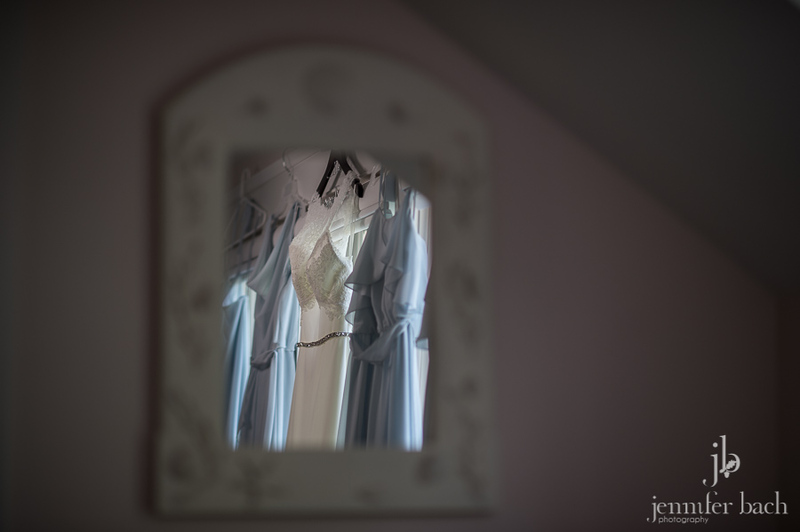 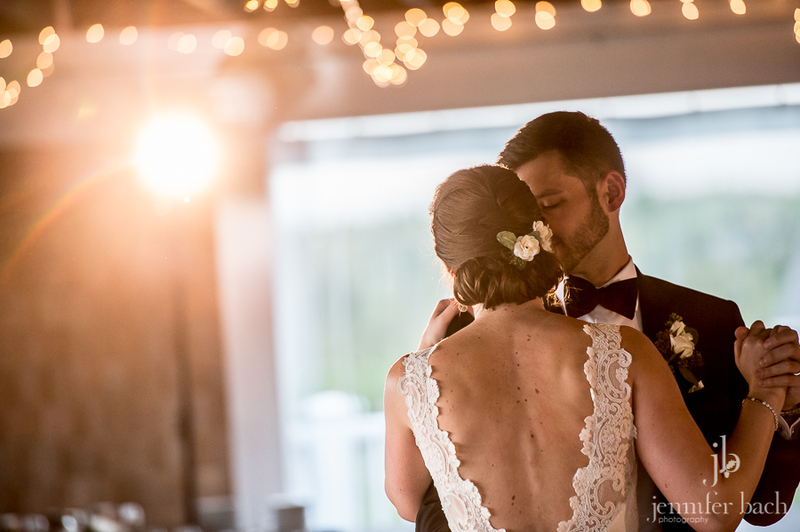 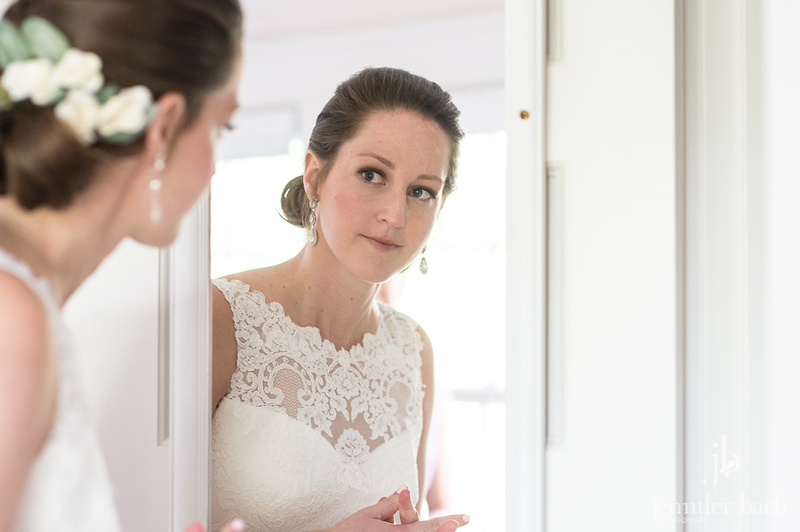 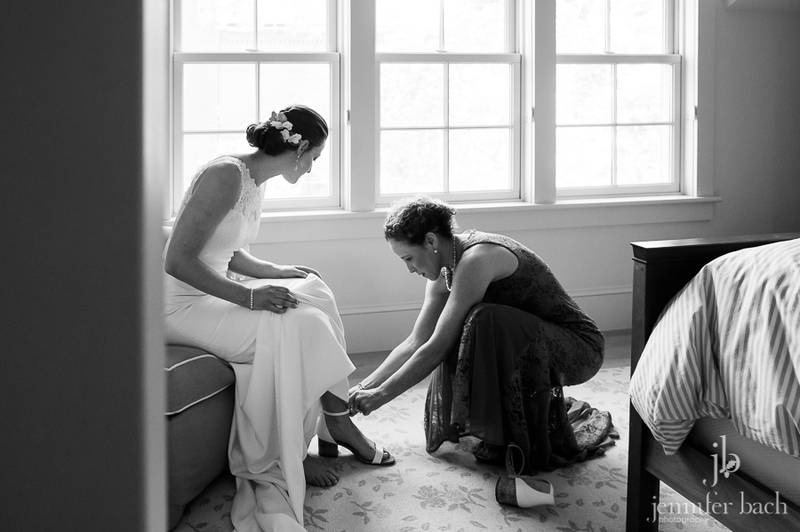 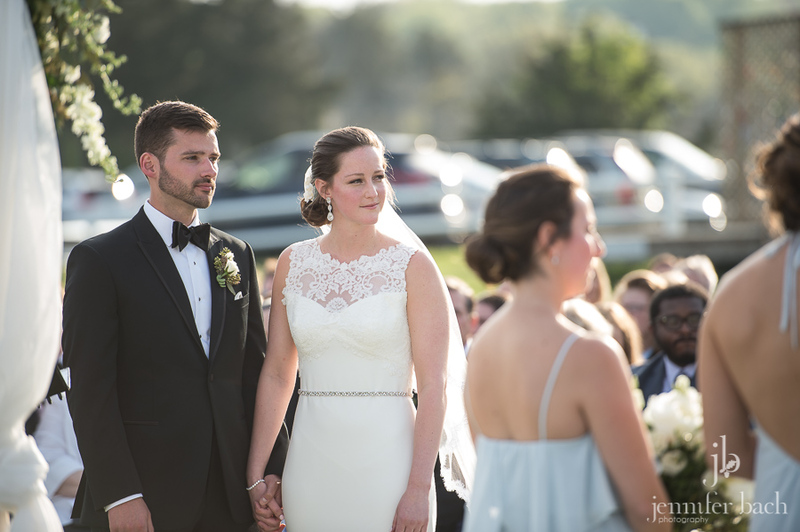 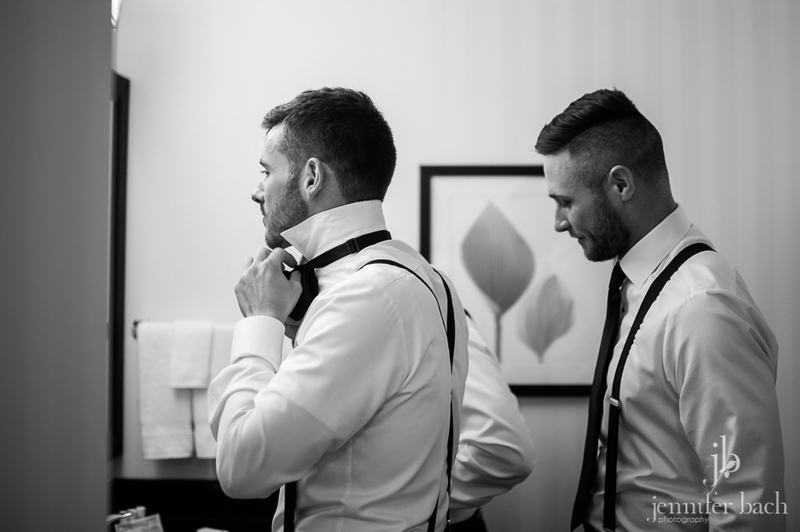 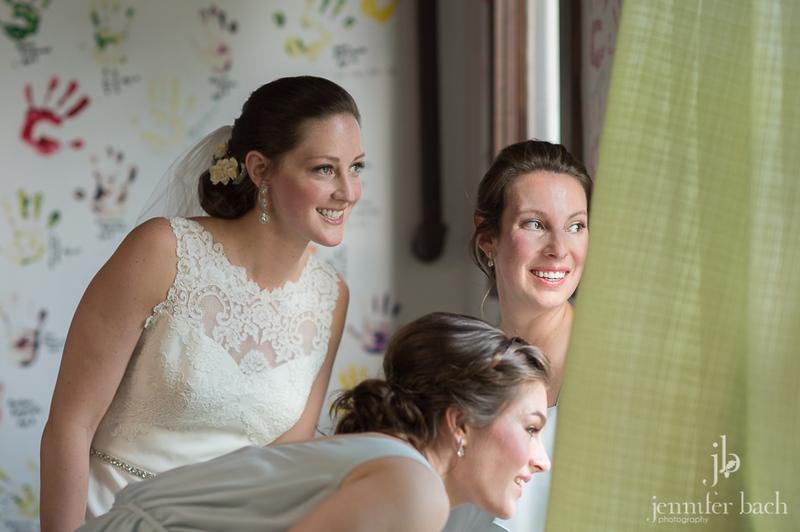 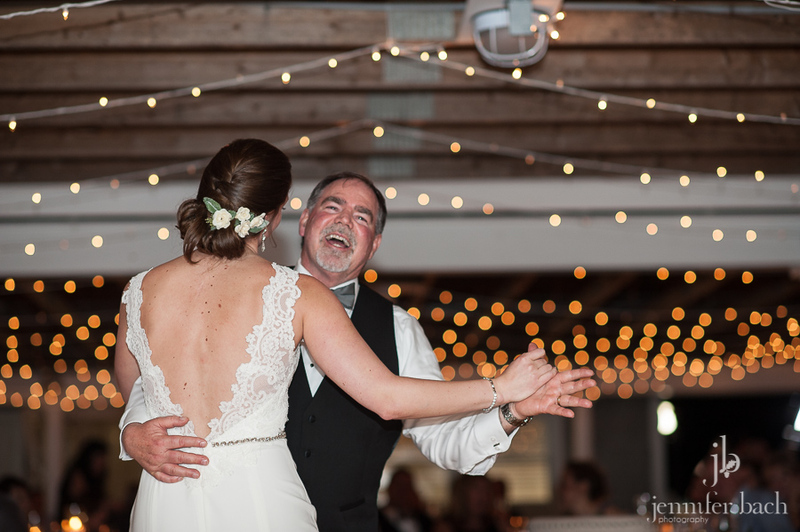 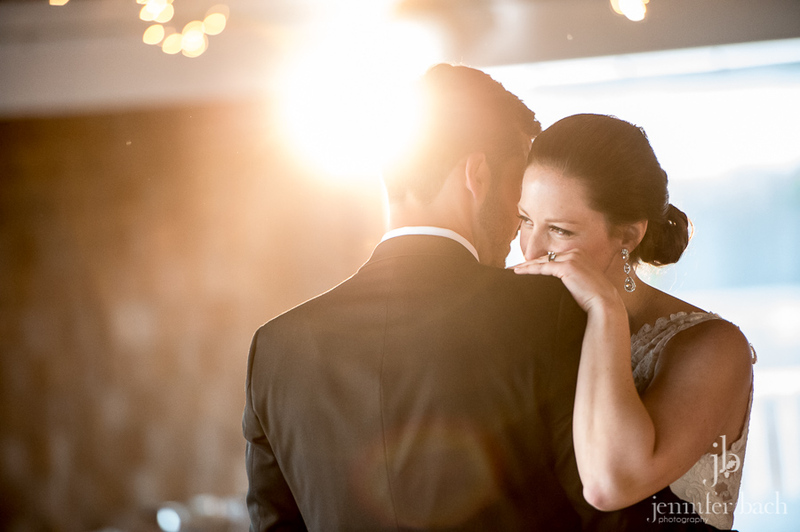 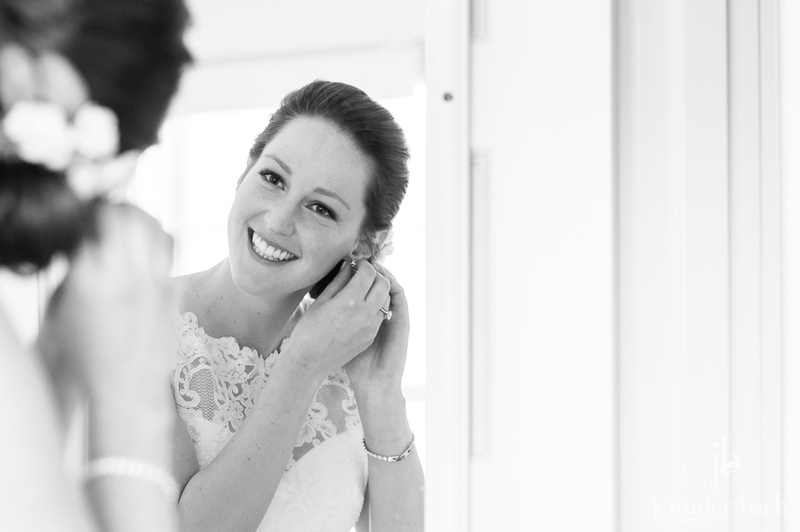 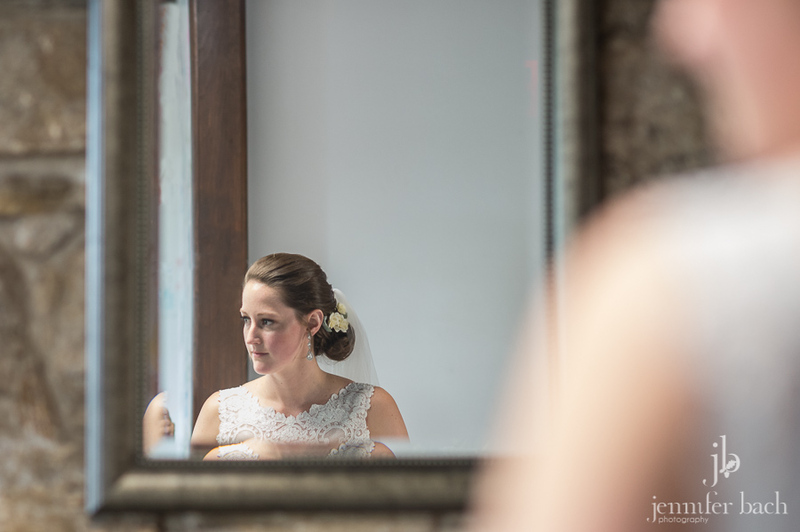 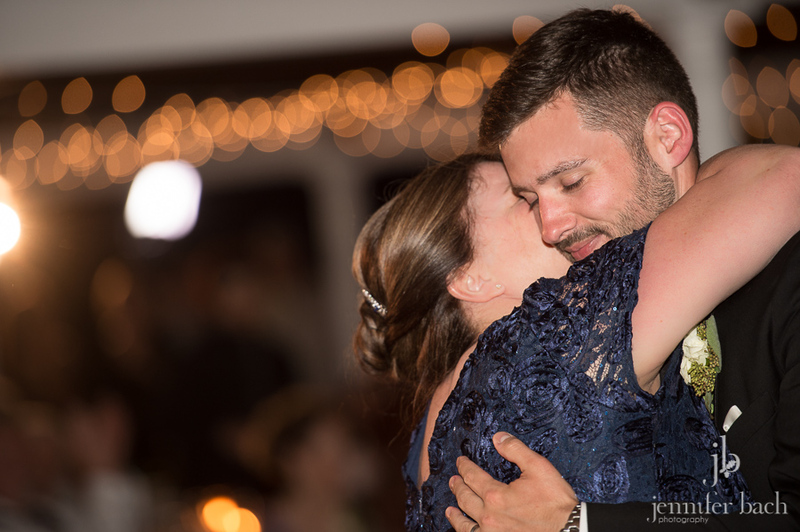 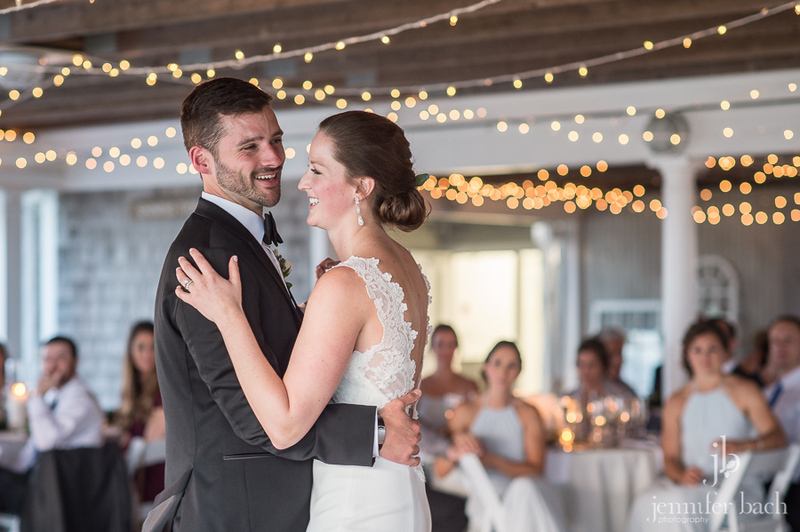 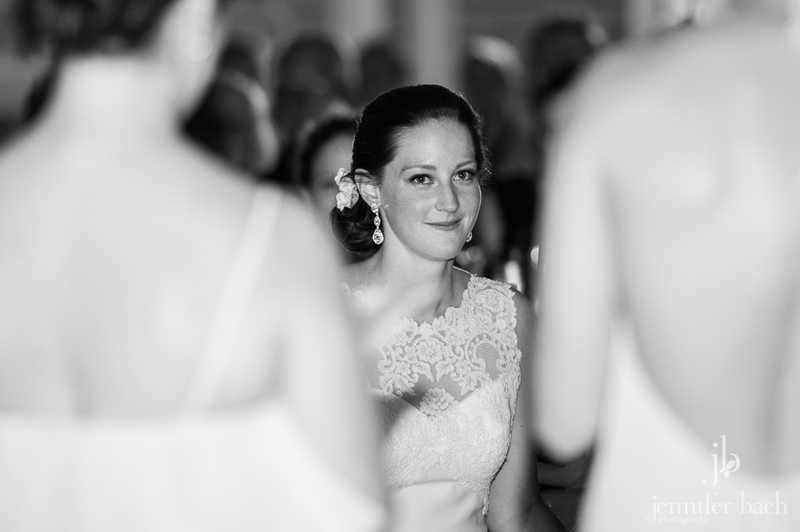 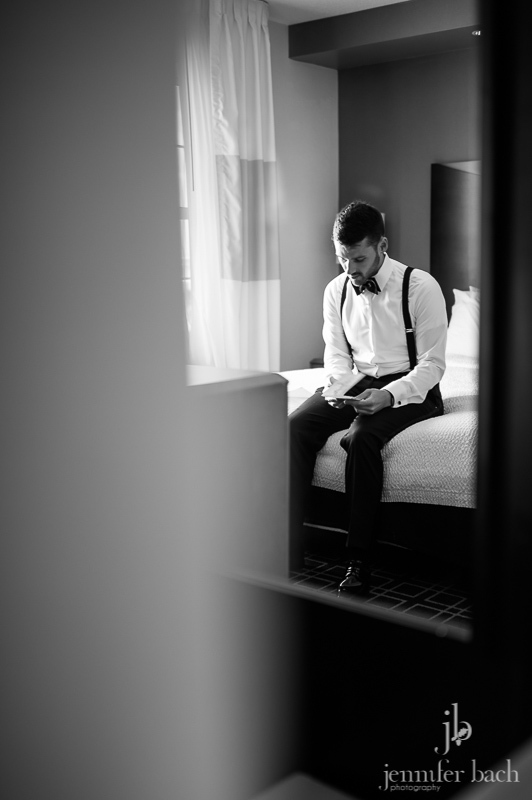 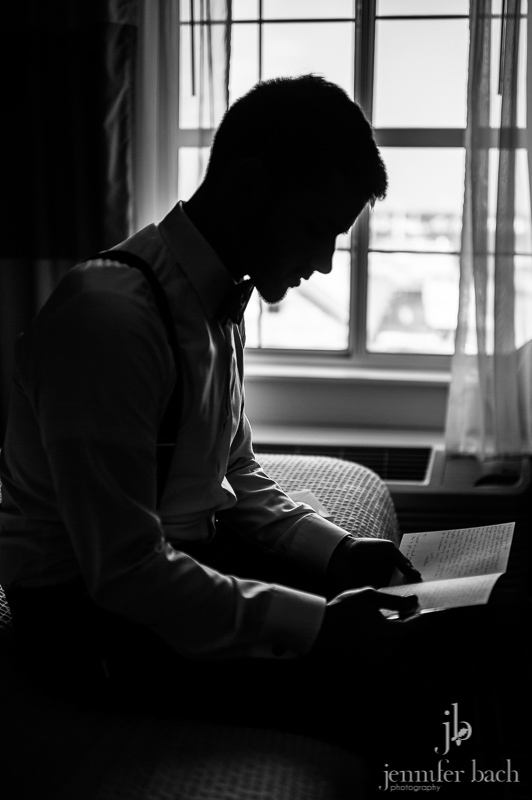 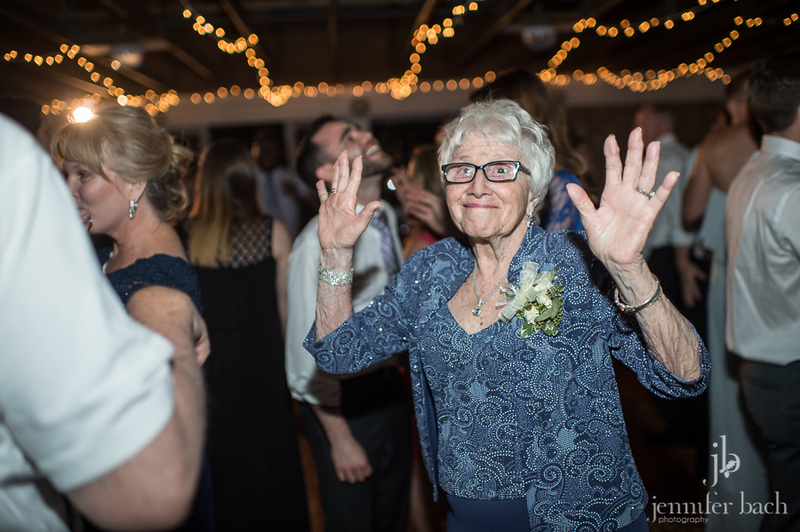 Heather and Mike are such a great couple, and Heather was an absolutely stunning bride. 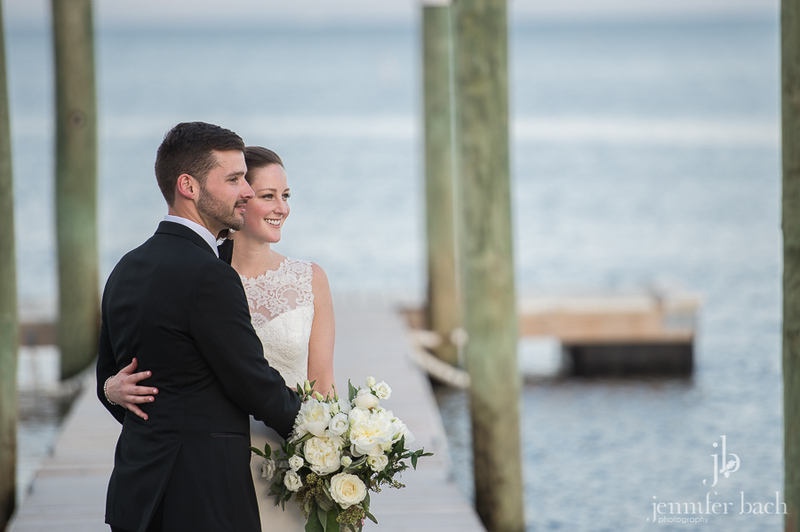 We loved hanging out with them and their family and friends, and capturing their day in this beautiful place!